SandStone Madera - the beauty of nature. Be unique and add a lot of character to your feature wall, this is Perfect imitation of cut sandstone, you want see any difference in look and touch. 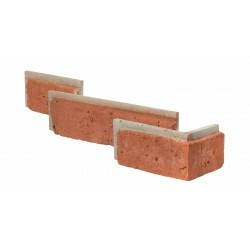 £31.20	In Stock	VAT incl. You almost always need corners to your cladding - Nepal corners should be purchase at the same time as stone panels to avoid difference in colour. Keystone Modern style rough structure stone cladding - Tiles Varying not only on size but also in colour, giving you freedom of creating your own puzzle Amazing products for fireplace and feature walls. PALERMO stone cladding manufactured from concrete as small panels, for external and internal cladding also perfect for feature walls. 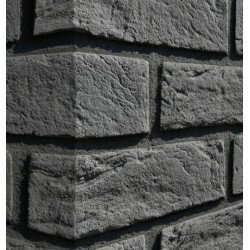 Stone Cladding Corners for Amsterdam Collection Corners for Amsterdam collection Dispatch within 1 to 10 working days. 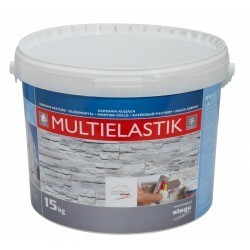 £33.00	In Stock	VAT incl. 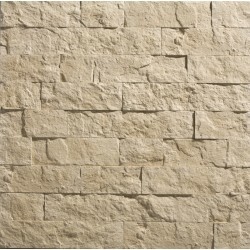 We recommend to purchase Palermo stone cladding Corners at the same time as panels to avoid difference in colour.